The only way to attend SUNDARA is by purchasing one of the all-inclusive packages on this site. Individual concert tickets will not be available. Packages are non-transferable and non-refundable. It is recommended that you explore the option of purchasing Travel Insurance. If you are buying a package as a gift, please put the name of the guest in the Will Call Name section of the purchase process. You must be 18 years of age to attend. Admission into the venue for each night of the show. Please note headlining performances on the beach start on Thursday, 3/14! Additional nights are available as add-ons during the purchase process for select dates and packages. For more information on additional nights, click here. 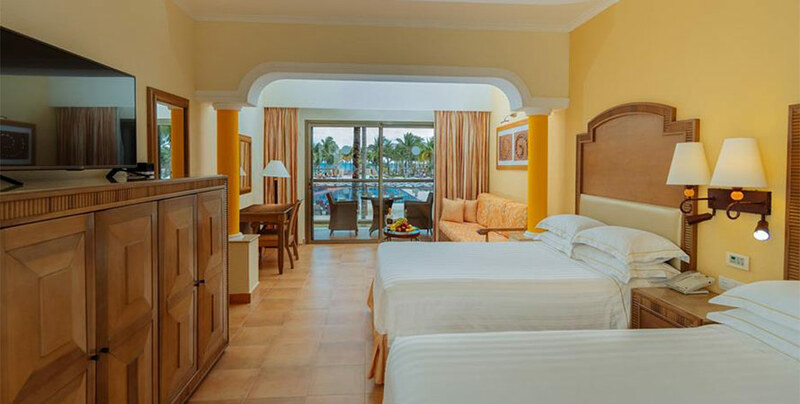 Our host resort, the Barceló Maya, sits on one of the most beautiful beaches in the Caribbean, with over a mile of fine white sand, crystal clear water and stunning coral reef. Guests will enjoy the privilege of strolling along the oceanside path that leads directly from their room to the performances each night. It’s no shirts, no shoes and no problems for the fans that choose to stay nearby our beachfront concert venue. 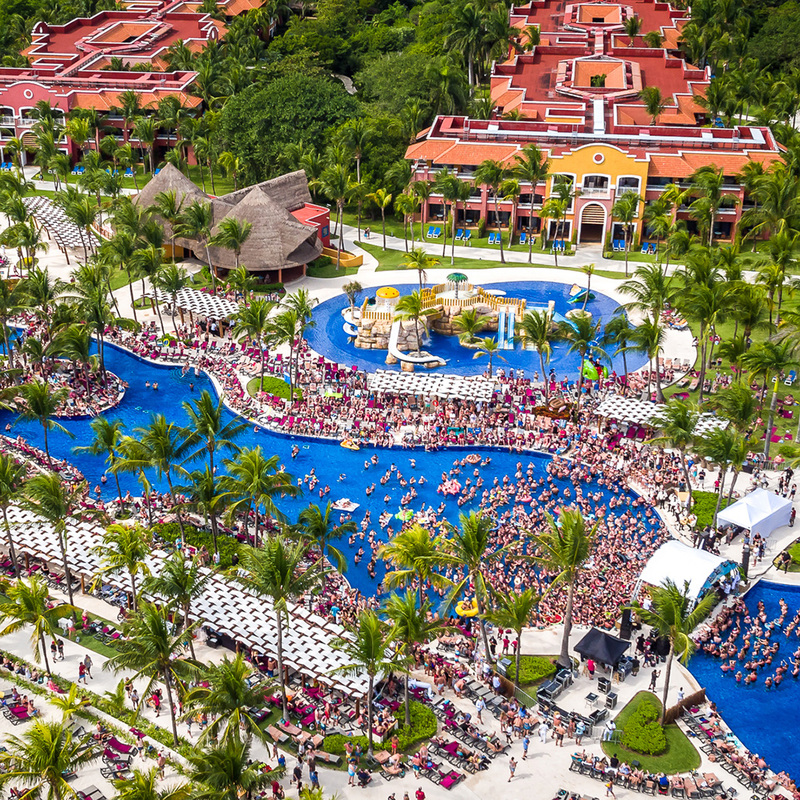 The Barceló Maya Resort is made up of five luxury properties, each with access to an incredible assortment of perfectly manicured pools, diverse restaurants, tiki bars, and entertainment venues featuring live music and various performance art. 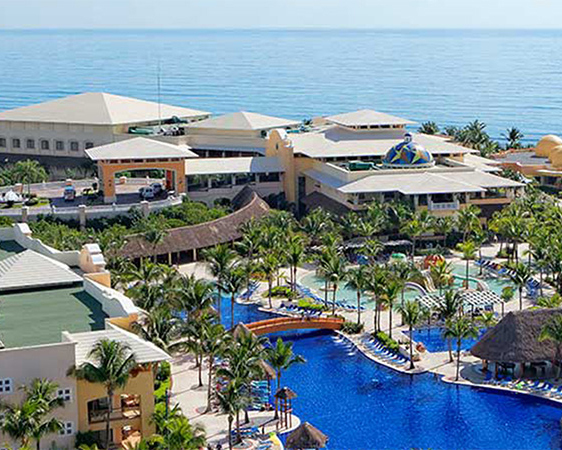 This classic all-inclusive resort offers 20 different restaurants and beverage options at no additional cost. 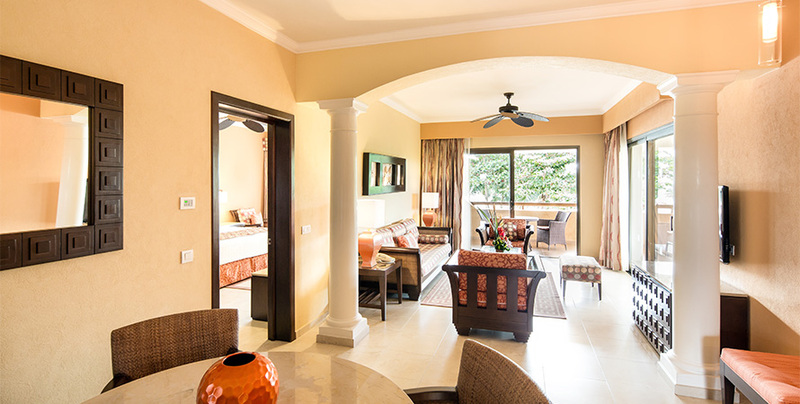 With 8 spectacular pools, swim up bars, tennis courts, an 18-hole mini golf course, shopping boutiques, and so much more, there’s no lack of amazing options or entertainment here. Please note, all package pricing is in USD. 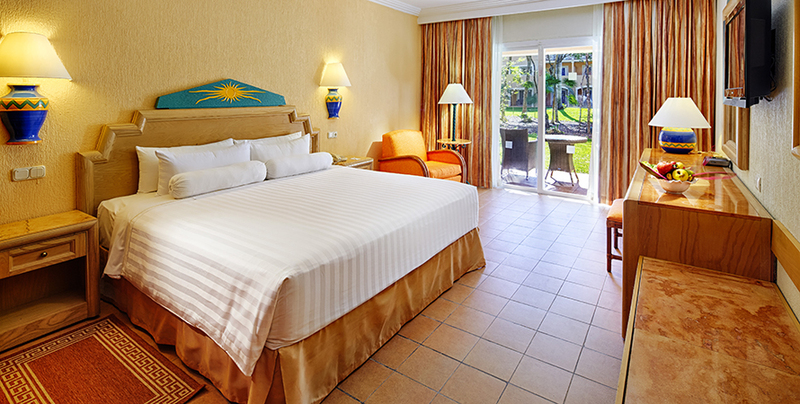 Superior rooms are just a short walk away from relaxing pools and majestic ocean views. 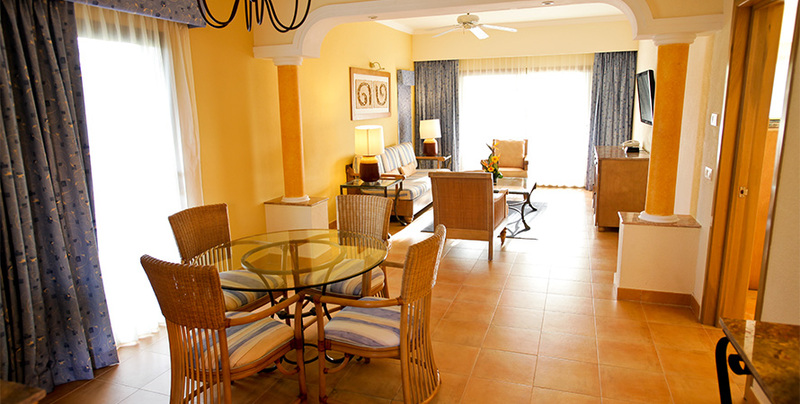 The Premium suites are closest to the pools and the beach. Also enjoy all the perks that come with Premium access, and more. 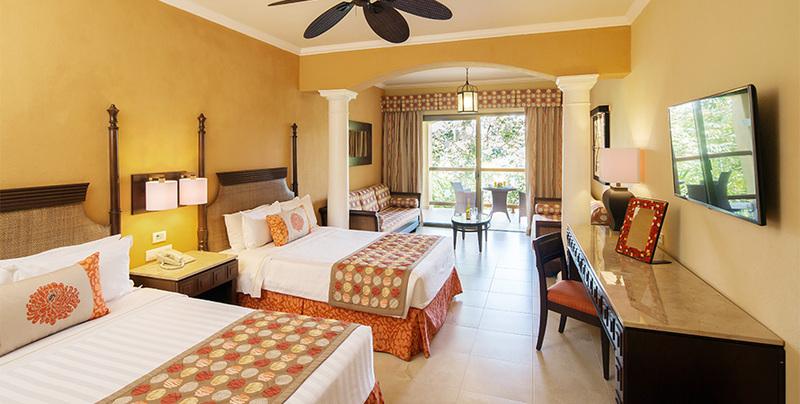 The Barceló Maya Palace hotel offers fabulous Junior Suites right near the best beaches and pools of the Riviera Maya, offering a perfect blend of Caribbean elegance and contemporary convenience. 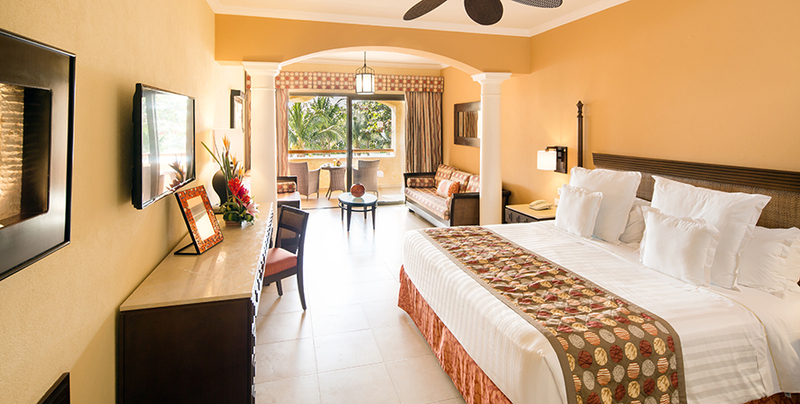 Marvelous rooms inspired by the local colonial style where every corner has its own unique and exclusive personality. 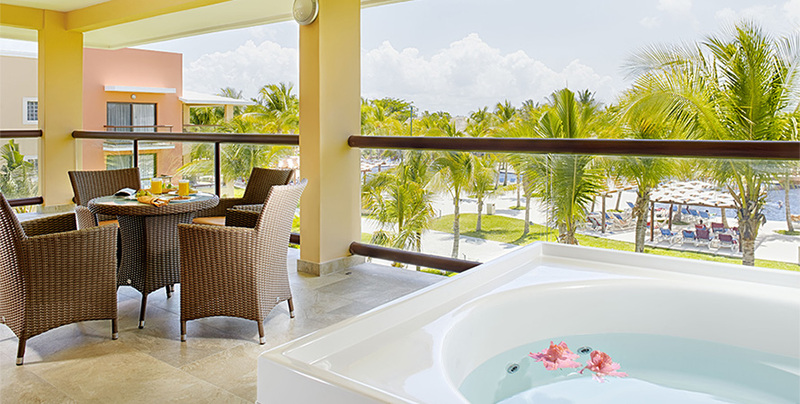 The Palace guests enjoy the finer side of things: ultra-modern luxury rooms, the Barceló Maya’s best restaurant options, and more. 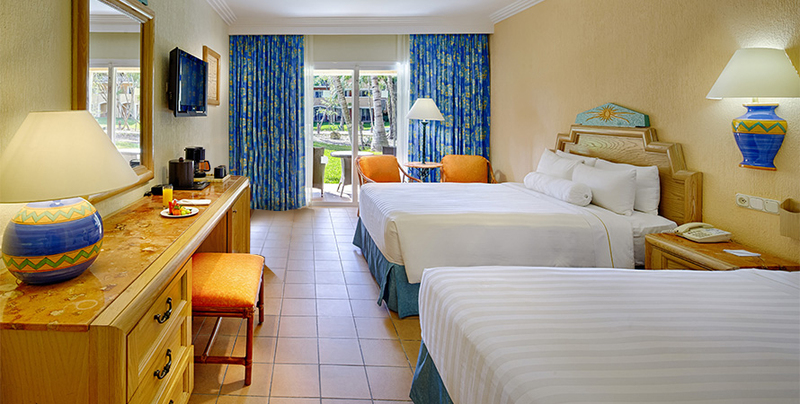 The Barceló Maya Palace hotel offers fabulous Junior Suites right near the best beaches and pools of the Riviera Maya, offering a perfect blend of Caribbean elegance and contemporary convenience. 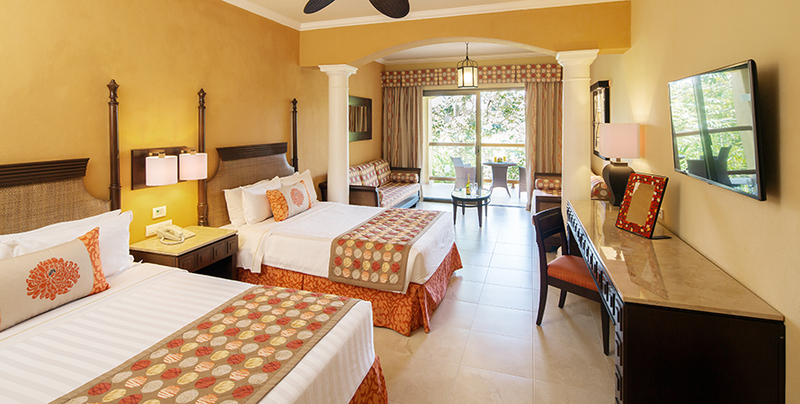 Marvelous rooms inspired by the local colonial style where every corner has its own unique and exclusive personality. 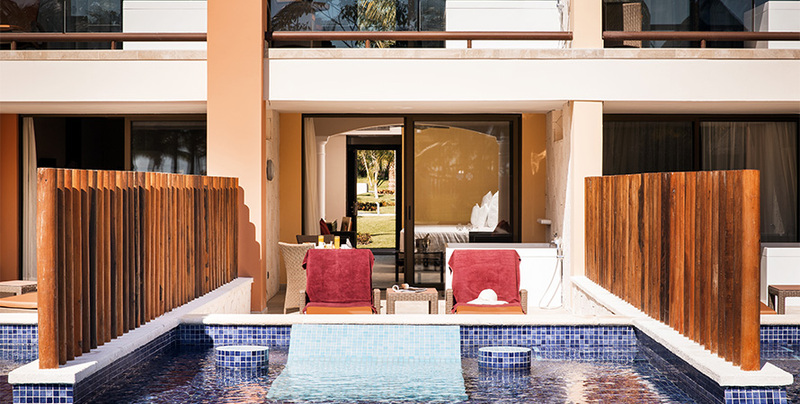 The Palace guests enjoy the finer side of things: ultra-modern luxury rooms, adults-only pools, the Barceló Maya’s best restaurant options, and more. 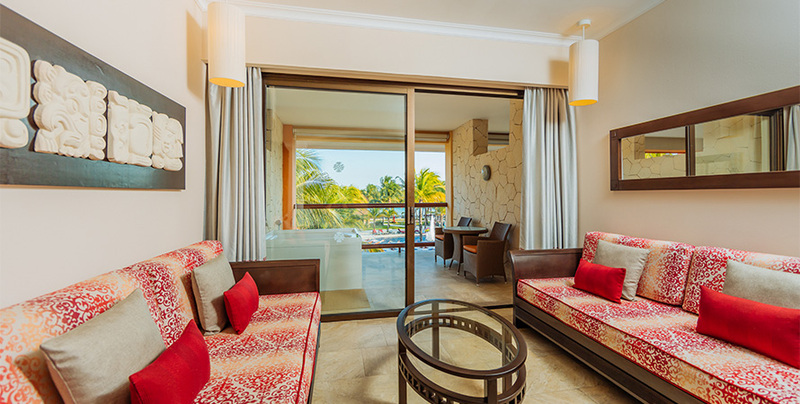 The Palace Premium suites are closest to the pools and the beach, and enable guests to enjoy all the perks that come with Palace Premium access, and more. © CID Presents. All rights reserved.